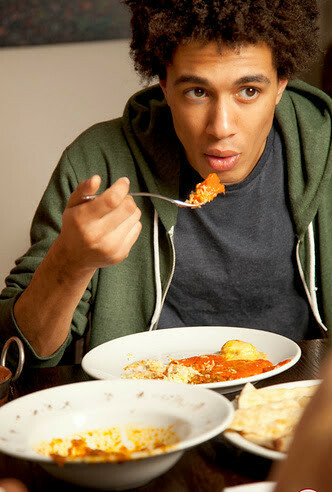 Are you hot enough to handle the world's spiciest curry, at the same time indulging in a 3 course meal? 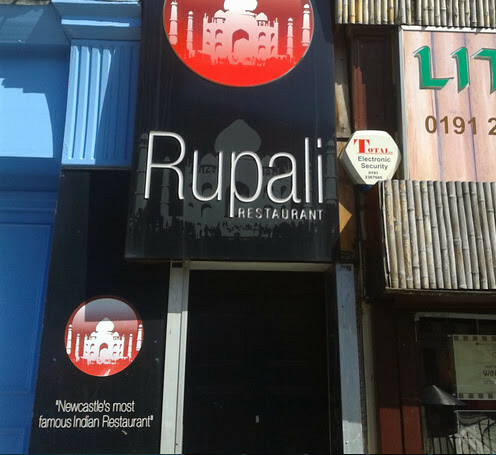 At Rupali Curry House - Newcastle's most famous restaurant - they are passionate about serving great tasting curry, at affordable prices. 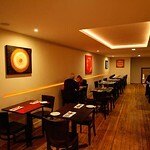 They are proud to say that since opening in 1977, they only use the freshest and most authentic ingredients. 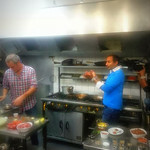 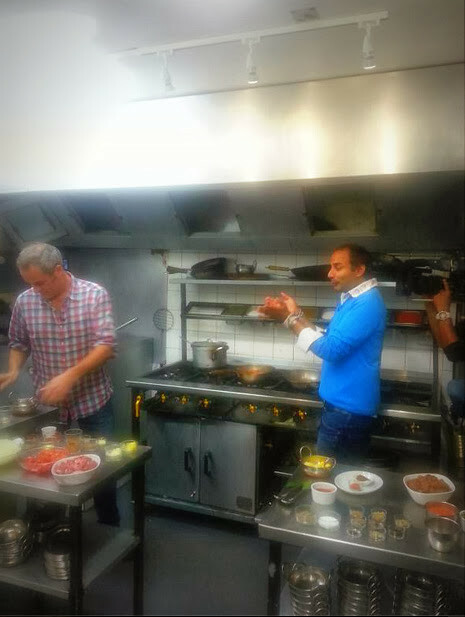 In fact, Gordon Ramsey himself has tasted the speciality curry and said 'The hottest curry I've ever tasted' in the 2008, Gordon Ramsey Cook Along Live. 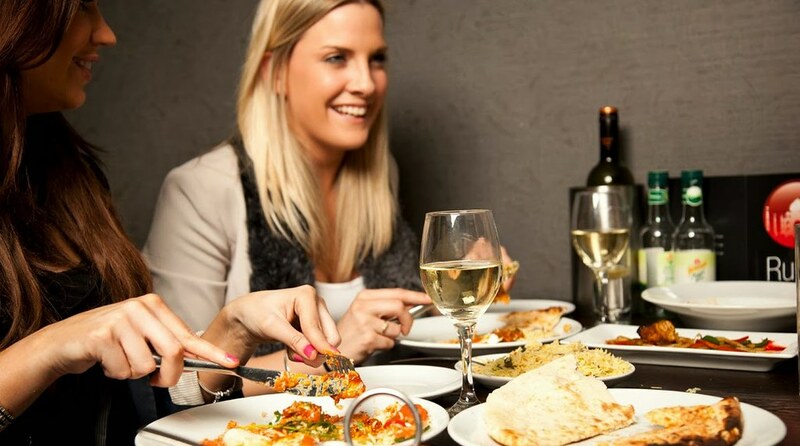 Perfect for hen parties or large groups, The Curry Hell Challenge - a whole 120 minutes of eating pleasure, is available for only £19.99 per person - give us a call to find out more and we would be happy to help organise your booking. 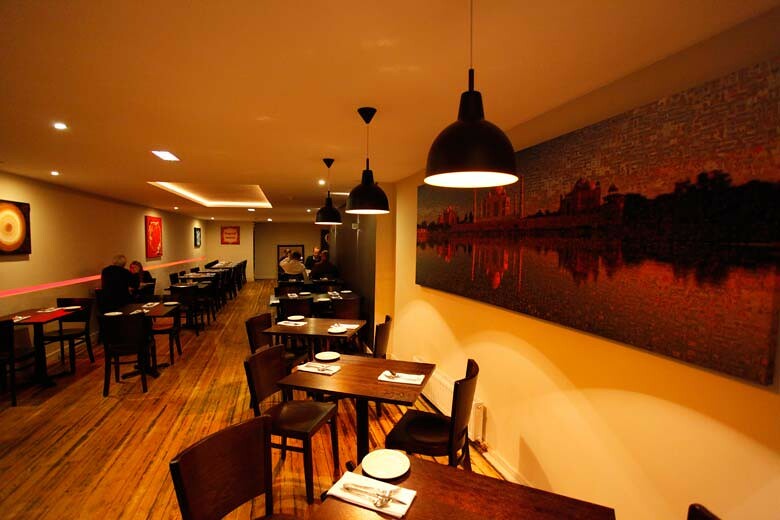 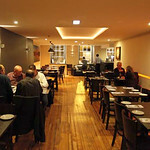 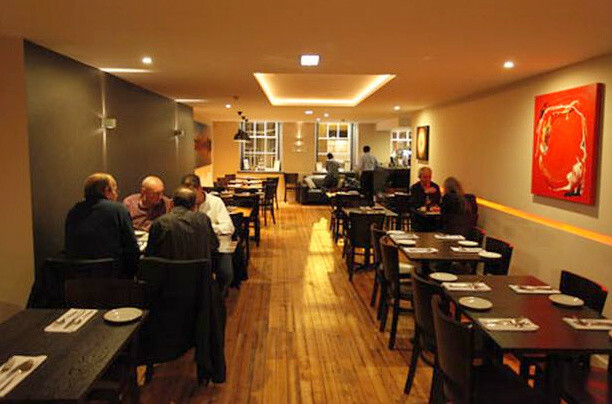 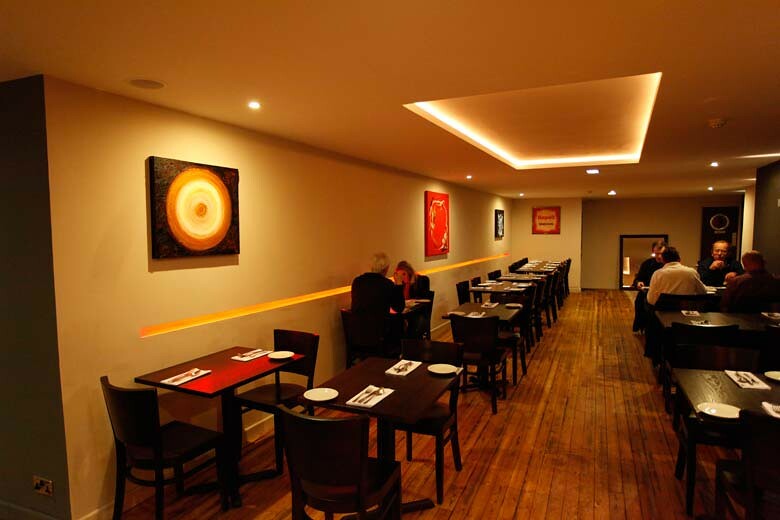 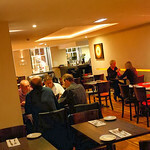 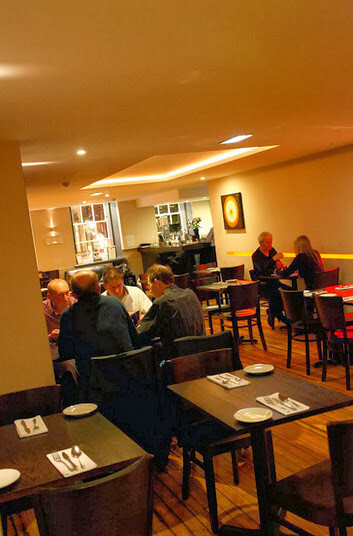 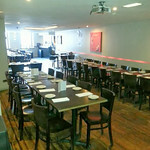 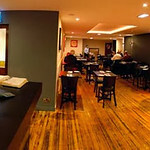 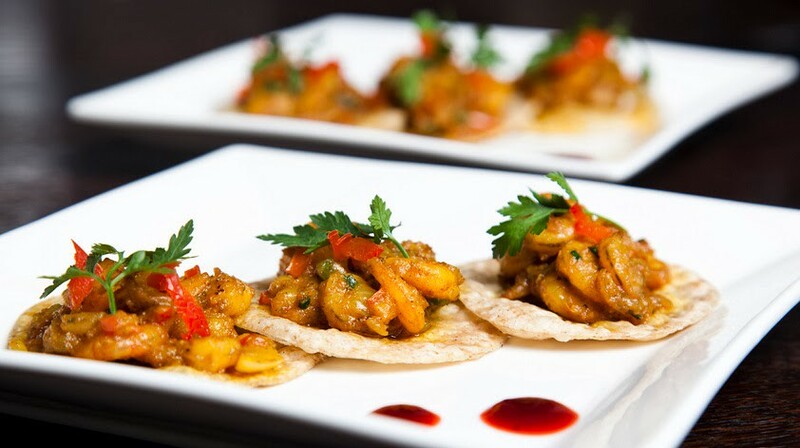 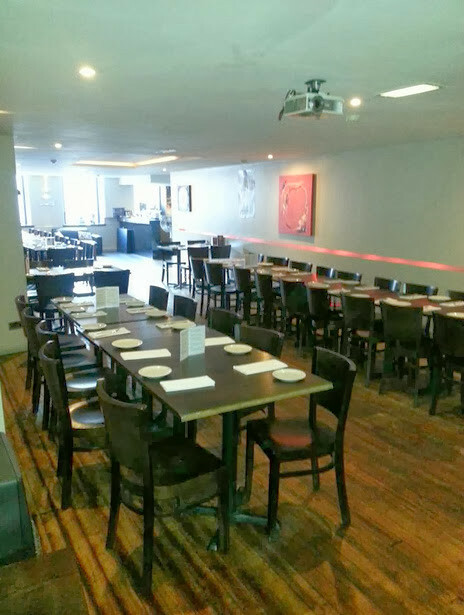 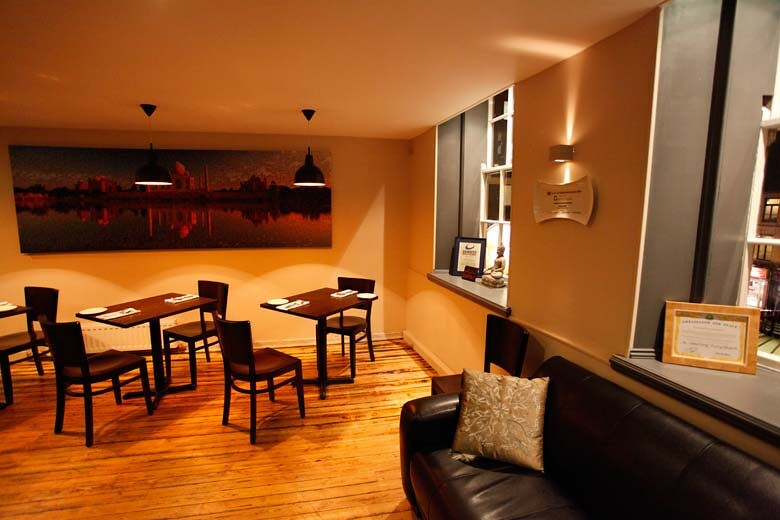 With over 30 years experience of serving Indian food in Newcastle City Centre, the restaurant are honoured to have won a number of awards, and have featured in Newspapers and magazines, as well as the radio. 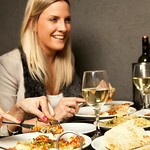 They even hold a Guinness World Record! 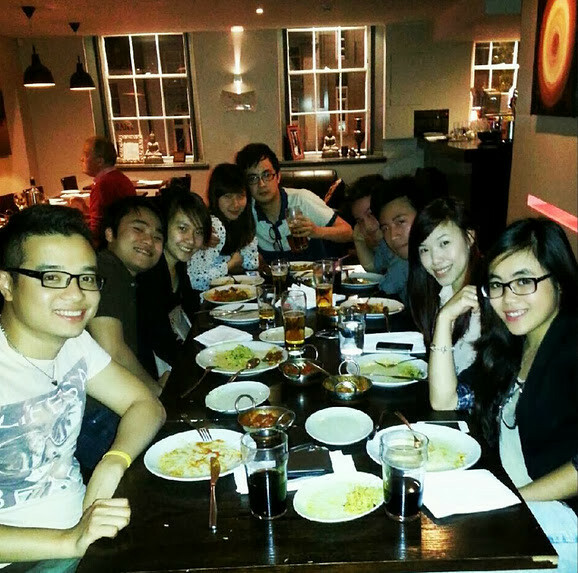 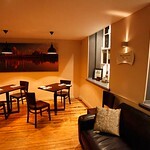 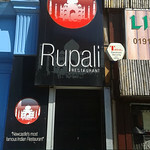 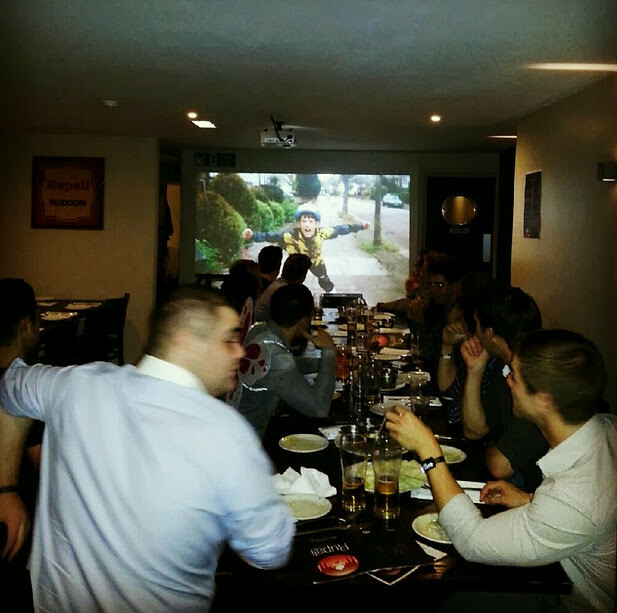 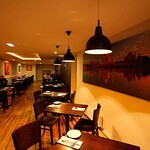 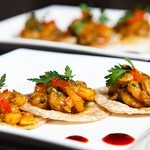 So book your Hen Party at Rupali Curry House now.